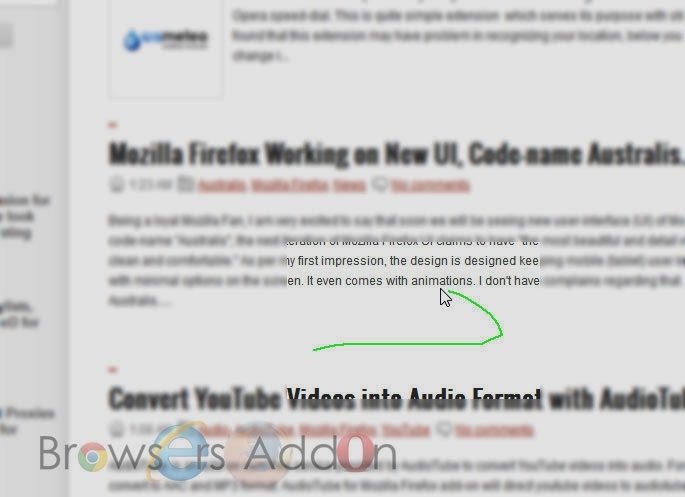 FireGestures is an add-on for Mozilla Firefox which adds gestures, mouse based, support to Mozilla Firefox. 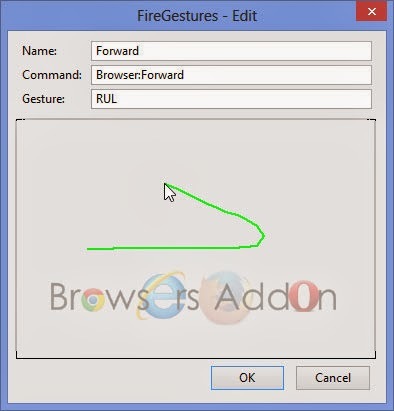 With FireGestures, you can now perform predefined functions like Reload, Forward, Backward…. directly from your mouse with gestures. 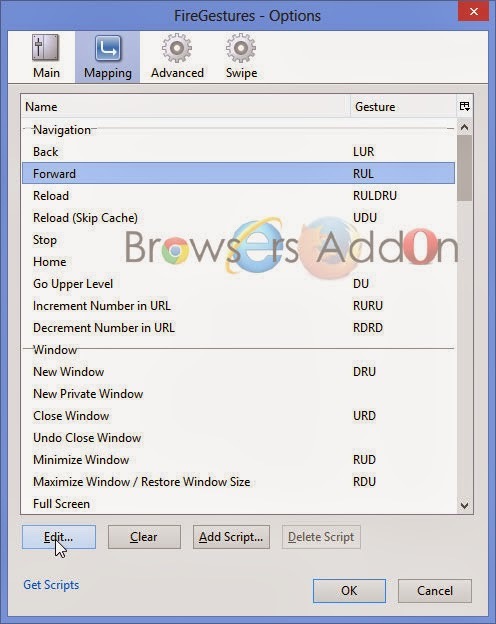 Below you can find the procedure to customize the gestures. And it even enables the users to execute various commands and user scripts with gestures. 1. Go to FireGestures Mozilla add-on page, or simply click on the above download link and click on “Add to Firefox“. 3.FireGestures installation box pops-up. Click “Install Now” to continue installing add-on, “Cancel” to abort installation. 4. 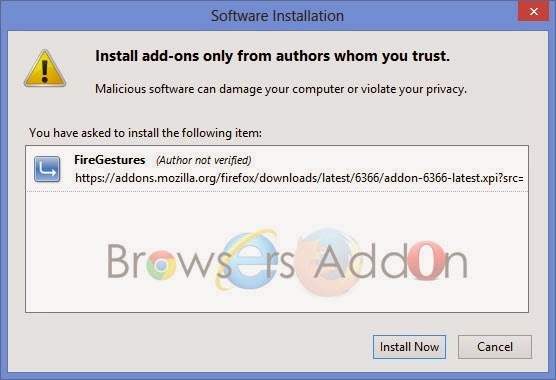 On successful installation, FireGestures asks user permission to restart the browser. Restart the browser to activate the add-on. 1. To customize or add customize gesture, goto FireGestures Options. 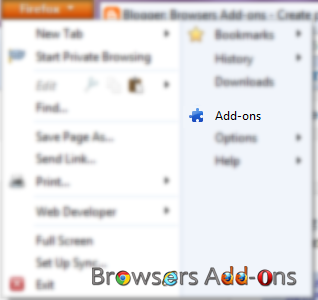 You can access FireGestures options via Mozilla Firefox Add-ons Manager, and click on “Options“. 2. By default, trigger button to start a gesture is “Right Mouse Button (RMB)“, you can change it under Main tab. 3. To add/customize gestures, go to Mapping, choose the function which you want to add/customize the gesture and click on the “Edit…“. 4. Since our trigger is RMB, click and hold RMB and draw the gesture in the box and click “OK“, if satisfied with the gesture. 5. 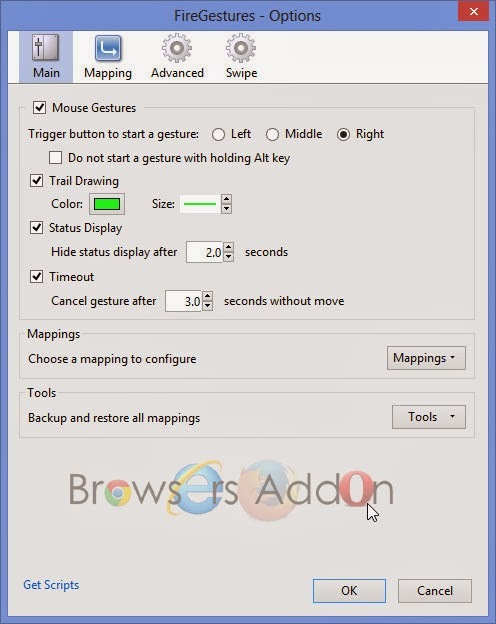 To perform desired function with added gesture, click and hold RMB and draw the gesture anywhere inside the browser. Next story Mozilla’s Mission with their Vision. Previous story Get Weather Forecast on your Opera Speed Dial with Gismeteo Extension. HTML5 Based PDF Viewer for Google Chrome.